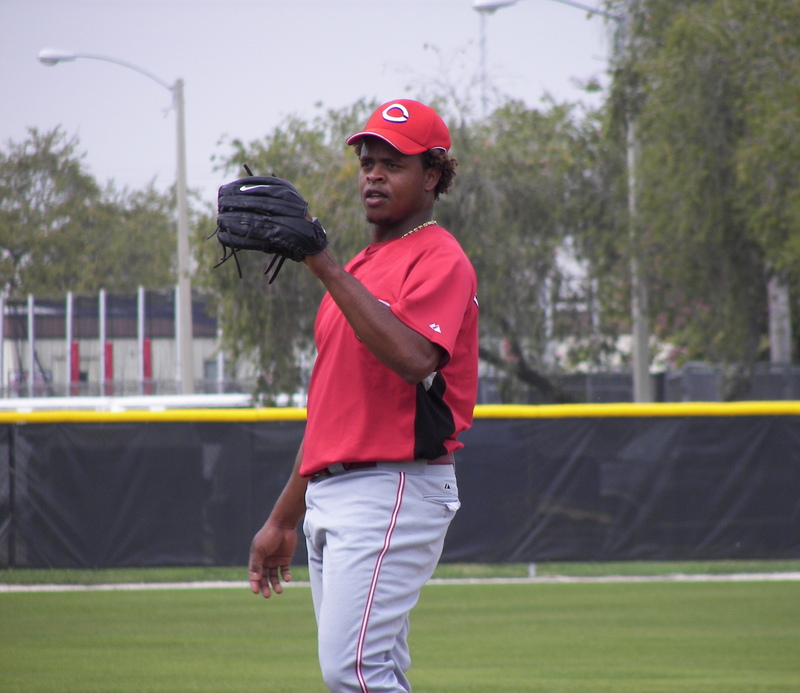 Cincinnati Reds rehabbing starting pitcher Edison Volquez allowed just one hit in seven innings in his third start for the Louisville Bats, who defeated the Toledo Mud Hens 3-0. Designate hitter Drew Sutton tallied two hits in the game. Left-handed pitcher Luis Cruz earned his fourth win of the season for the Lexington Legends who defeated the West Virginia Power 4-1. Second baseman Jose Altuve and left fielder Jacob Goebbert each homered for the Legends. The Bowling Green Hot Rods mustered just three hits in a 6-0 shutout loss to the Dayton Dragons. Right-handed pitcher Kirby Yates took the loss despite allowing just one run in five innings. Former UK infielder Michael Bertram launched his tenth home run of the season for AA Erie. Former UofL infielder Adam Duvall slugged his second professional home run for short-season Salem-Keizer. Former UofL left-handed pitcher Justin Marks took a no decision for low A Cane County after allowing just two runs in five and two-third innings. Former UofL second baseman Justin McClanahan was 2-5 with a home run and three RBI for high A Dunedin. Former Morehead St. shortstop Drew Lee was 3-4 with a double for rookie-level Bristol.